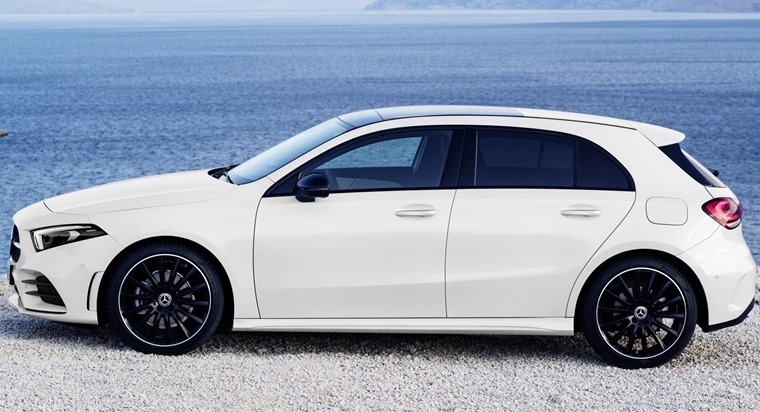 Mercedes-Benz is the latest manufacturer to announce it will be piloting a new car-as-service subscription model, allowing customers to swap between up to 12 vehicles a year for a single monthly lease payment. Flexperience by Mercedes, which comes just as Volvo launches its own ‘Care by Volvo’ subscription service with the new XC40, covers all costs from insurance to servicing and tyre repairs, inclusive of up to 22k miles per year. Completely digital, Flexperience will be an app-based programme allowing subscribers to process the entire handling of the vehicle around the clock from selecting his or her ideal Mercedes to collecting and returning the vehicle. In contrast to traditional vehicle rental, the customer can select the engine line-up, colour and interior appointments. Upgrading to a higher vehicle class is also possible at any time. In addition, the app gives a complete overview of rental history and costs as well as vehicle data such as tank fill level and mileage thanks to connectivity. "Our customers can flexibly use up to twelve vehicles per year according to their requirements – a 'car on demand' offer, so to speak. 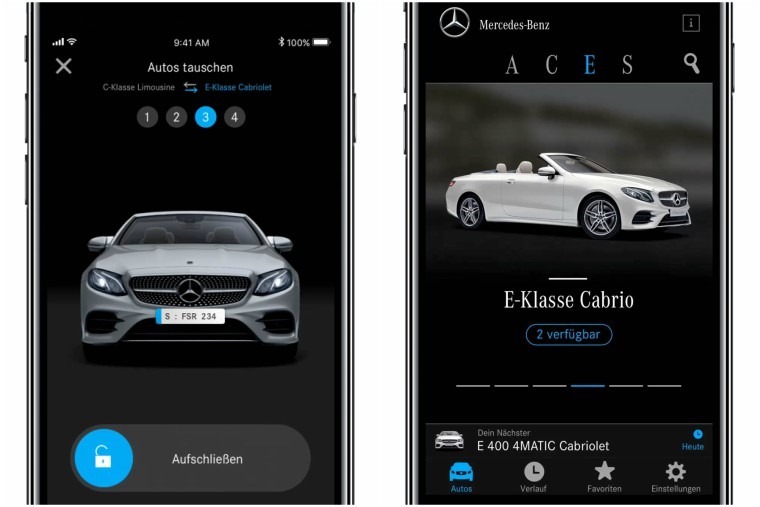 A Cabriolet on the weekend, an SUV for family holidays and a saloon for business trips, the vehicle changeover can be organised at any time of day using the app", says Britta Seeger, member of the board of management of Daimler AG, Mercedes-Benz Cars Sales. "With Mercedes me Flexperience we are taking another step toward a complete package for individual mobility." Pilot tests are beginning with two of the biggest car dealer groups within the German Mercedes-Benz car sales network.